Well, we are a bunch of avid Android lovers from USA, with an aim to provide you news on Android updates, phones and tablets, and occasional round-up pieces on Apps and Games. As a Tech enthusiat , we can totally relate to Android, which is a mix of vast majority of OEMs and carriers joining hands together, just like our own country is made up of so many religions and cultures, coming together to become the largest democracy in the world. Android, for us, is life! Well, not just because we love it too much, but also because we think of Android as a route which introduced the Indian masses to real smartphone tech in a way only Google-backed OS could do. We have been in the business for a long time now, having started back in June, 2011. Even though we have had our ups and downs, we feel fairly privileged to earn our bread writing Android stories day-in day-out. 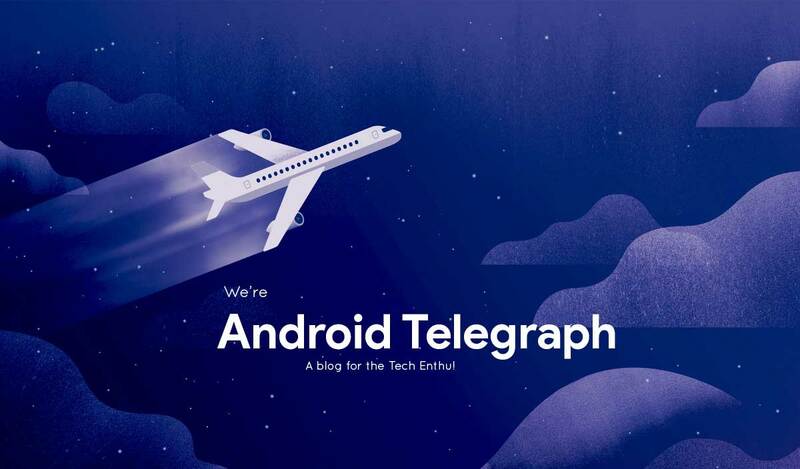 Gladly enough, we have been covered by many, many awesome tech publications out there — TheVerge, GSMarena, Phonearena, Gizmodo, AndroidPolice, VentureBeat, SearchEngineLand, etc. to name some.